Moreover, he called ‘secularism’ as the best thing in a democratic country. Yesterday, 49 people were killed in New Zealand during attacks in a couple of mosques in the city of Christchurch. The incident has sent shockwaves around the world and people are expressing grief over the matter. The Bangladesh team, who was in the country for a full-fledged international tour, escaped narrowly as it was there at the same place in order to offer prayers. Khaled Mashud, the team manager, mentioned that the players luckily eschewed death by a mere three to four minutes. The third and final Test at the Hagley Oval in Christchurch also got cancelled and the Tigers have returned home from New Zealand. The likes of Tamim Iqbal and Mushfiqur Rahim, who were present there, tweeted about the well being of the players. An Indian, also a video analyst of the Bangladesh team, narrated the horrors of the shambolic occurring. The country’s Prime Minister went on to term the same as ‘the darkest phase in the country’s history’. The players had to be escorted to the stadium’s dressing room following which they went back safely to the hotel room. Brendan Tarrant has been identified as the attacker. 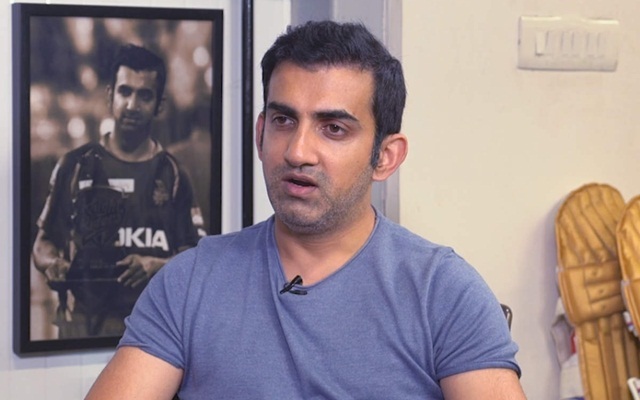 In the meantime, Gautam Gambhir, the former Indian cricketer, reckons all of us are to blame for the attack and the media, which somewhat misleads in order for a political cause. He also put forth the manner in which Muslims are being perceived and talked about in order to gain attention. Moreover, he called ‘secularism’ as the best thing in a democratic country.